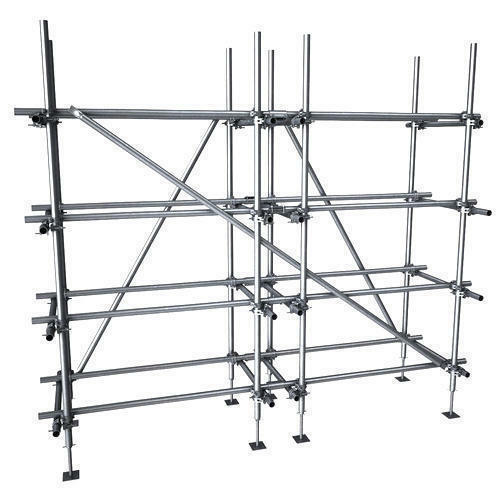 Our product range includes a wide range of gi scaffolding, cuplock type scaffolding, h frame scaffolding, h frame scaffolding system, ms adjustable telescopic prop and bamboo scaffolding services. 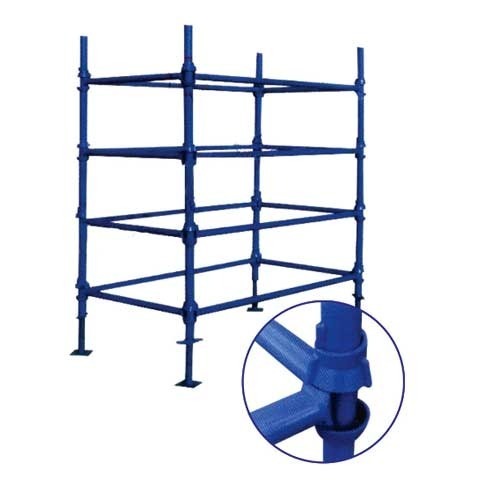 We are a reliable manufacturer of a wide range of high-quality GI Scaffolding. Owing to a long-term destination for our business, we are engaged in providing a wide assortment of Cuplock Type Scaffolding. 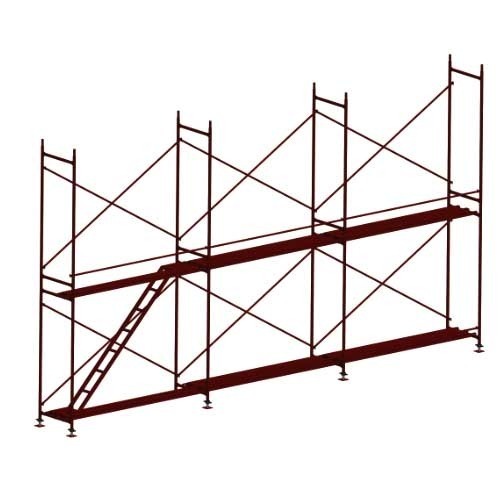 We are identified as one of the most competent organizations of this industry, engaged in providing a wide collection of H Frame Scaffolding System. Outer members are made of 60 mm OD round pipe. Inner members are made of 48 mm OD round pipe. Top and Bottom plates are made of 150 x 150 x 6 mm plate. Heavy duty malleable cast iron prop nut gives fine adjustment for leveling. ‘G’ pin made of high tensile steel provide for coarse adjustment. the prop is effectively enhanced. 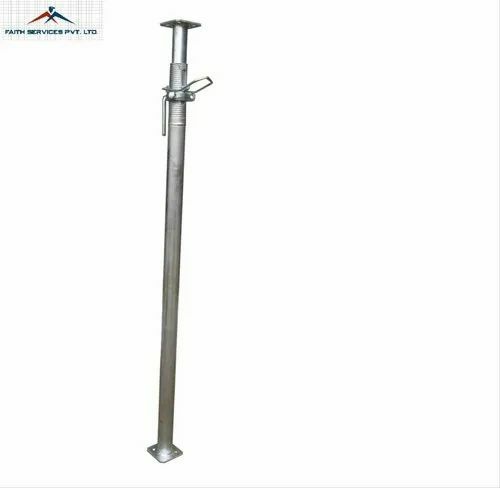 – As per customer’s needs, Props are available with various heads like Beam Head, ‘U’ Head,Angle Head, Regular Flat Head. 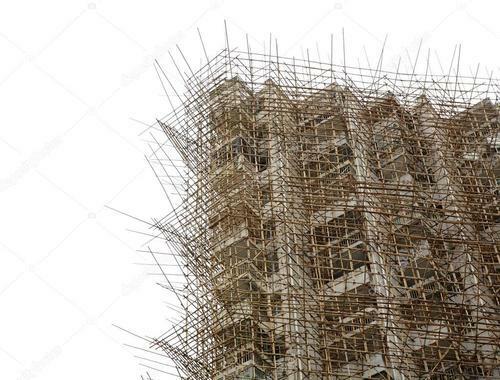 We are esteemed distributor and supplier of all types of Bamboo Scaffolding in Ahmedabad,Gujarat, India. 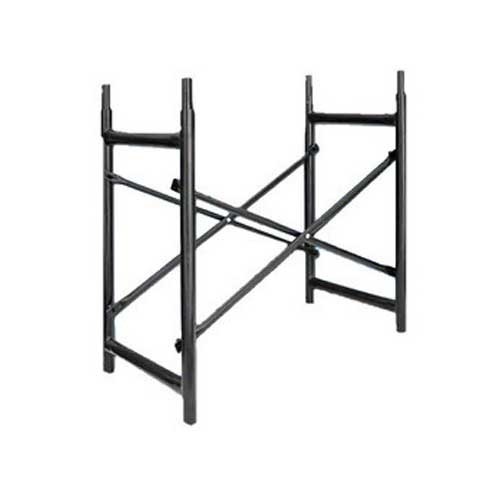 These are sourced from established vendors and highly demanded for their super solidity and durability for extra load capacity. Available in reasonable price.